The victim got a protective order against her attacker in 2016. She was an assistant state's attorney, Army intelligence officer and a young mother. And an alleged victim of domestic violence. 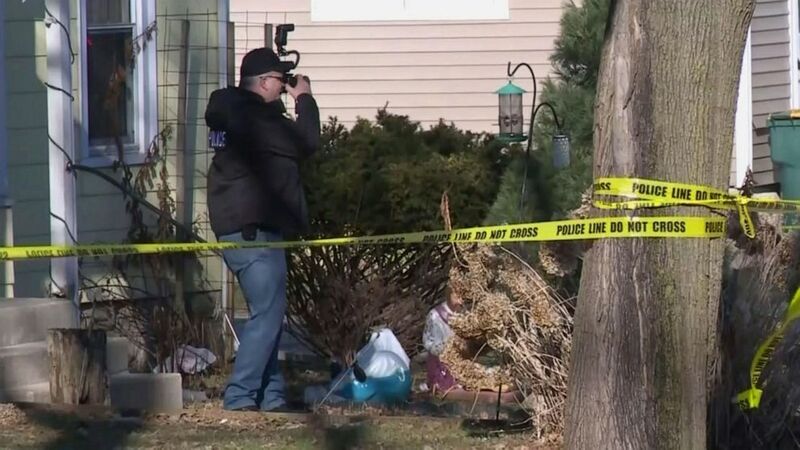 Stacia Hollinshead, 30, was fatally shot Saturday in a home in Beaver Dam, Wisconsin. Ulisses W. Medina Espinosa, who is identified in court records as Hollinshead's ex-husband, is being held pending charges. "We who work in public safety talk frequently about the risks associated with domestic violence. 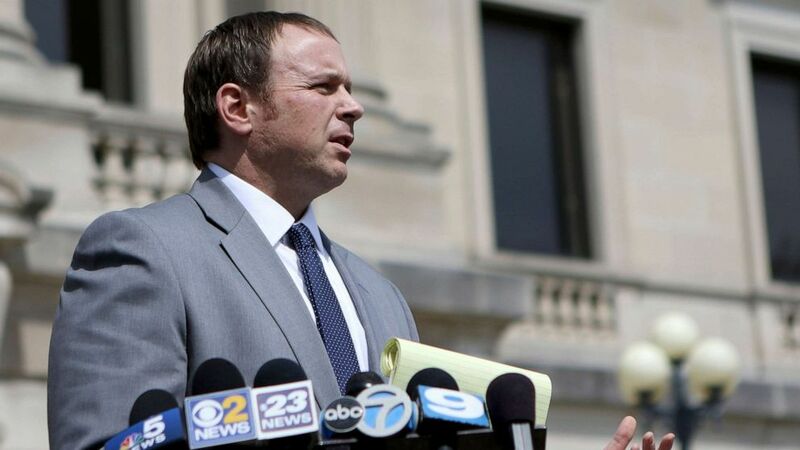 As prosecutors, we intervene in domestic violence cases in court to prevent the nightmare outcome that we’re all now living through," Amato said in a message on the DeKalb County State's Attorney's Office Facebook page. 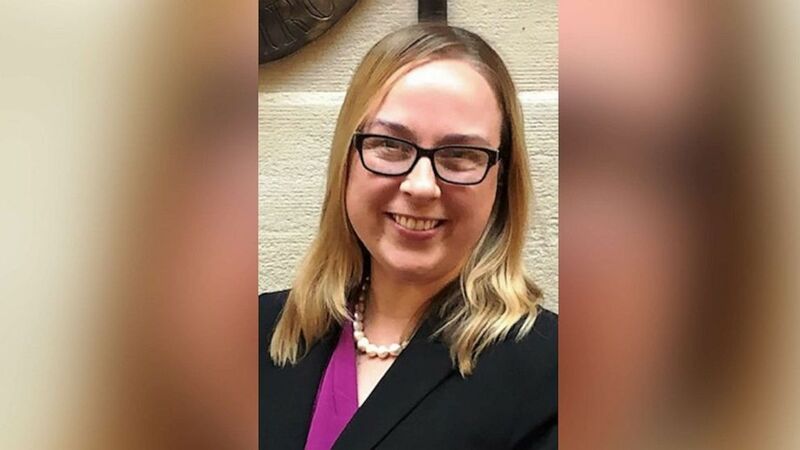 (Courtesy DeKalb County State's Attorney's Office) Stacia Hollingshead, pictured in this undated photo, was fatally shot on March 23, 2019 in Beaver Dam, Wis.
"I and all of Stacia’s colleagues at the DeKalb County State’s Attorneys Office will miss her for the rest of our lives," he wrote in the post.